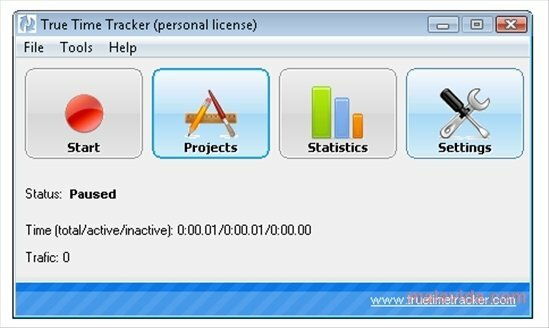 Controlling the time that we spend in front of our computer screen is the fundamental objective for which True Time Tracker has been developed. 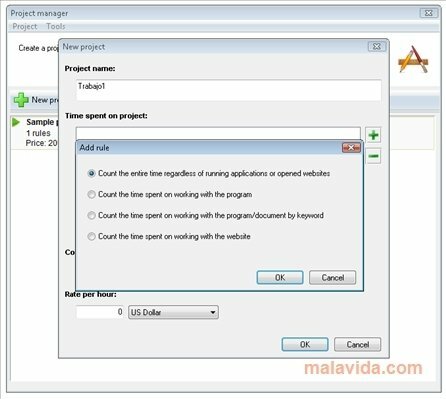 This solution provides information about your activity in front of the screen and about the time you spend on each task. 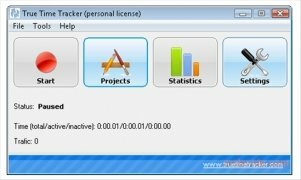 True Time Tracker offers information about applications, websites visited and traffic. 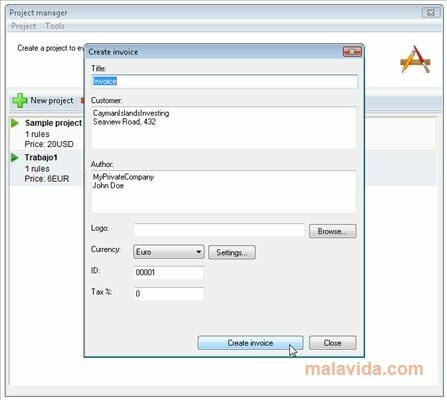 Use it to manage your tasks and projects and try to improve your productivity while working. 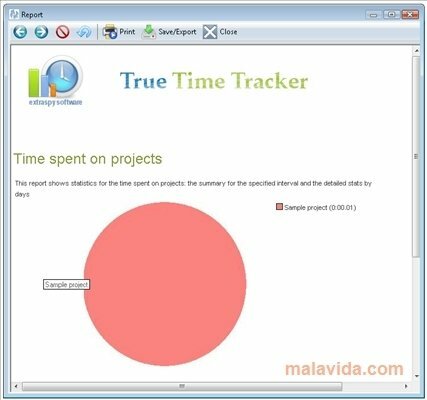 True Time Tracker is capable of detecting periods of inactivity, finally generating an activity report and statistics to be able to see how you have used your time, with the possibility to print, save or even export this report in PDF format. To control your activity True Time Tracker can take screen captures and even record videos in AVI or MP4 format. 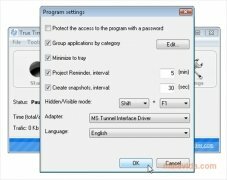 It is possible to restrict the access to the application by means of a password, which is useful if you want to use the software to control the activity of the PC while you aren't there. Download True Time Tracker to improve how you spend your time in front of the computer. This software is only free for personal use.